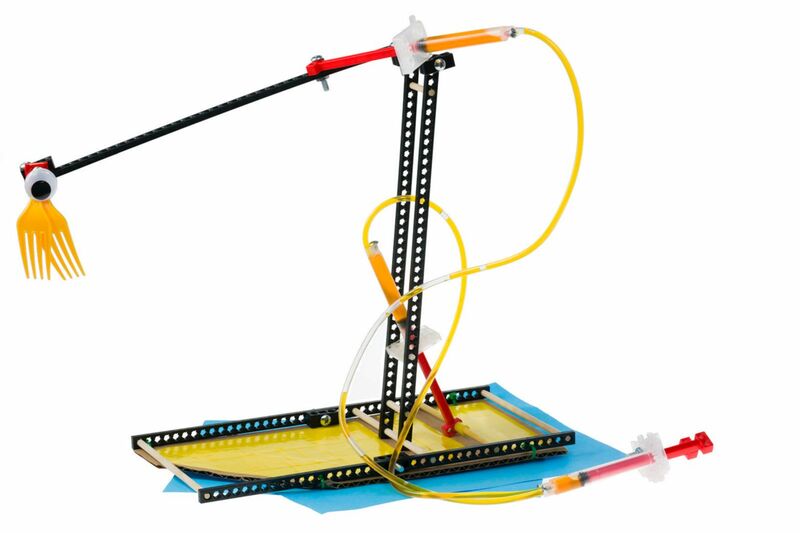 Use the power of hydraulic cylinders to move your Judo-Bot up, down, and side-to-side to tip or push your opponent out of the ring. 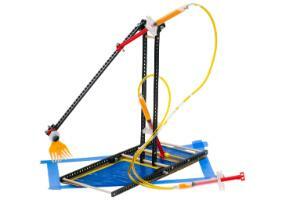 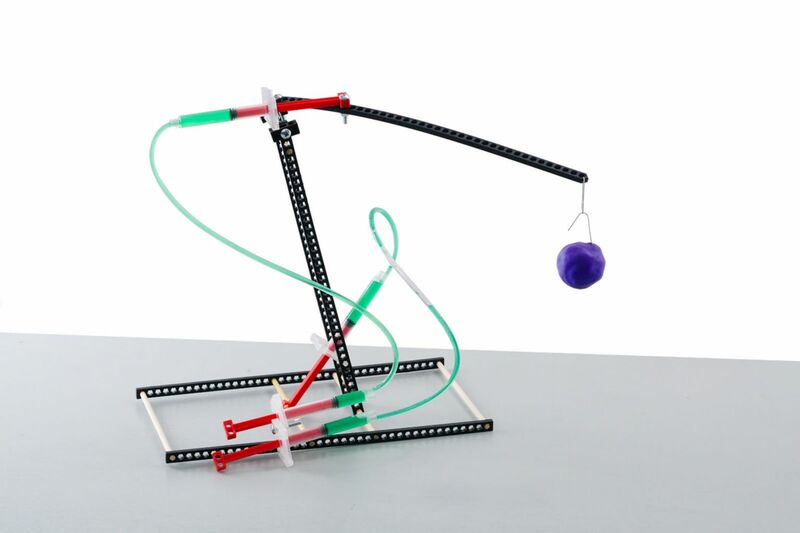 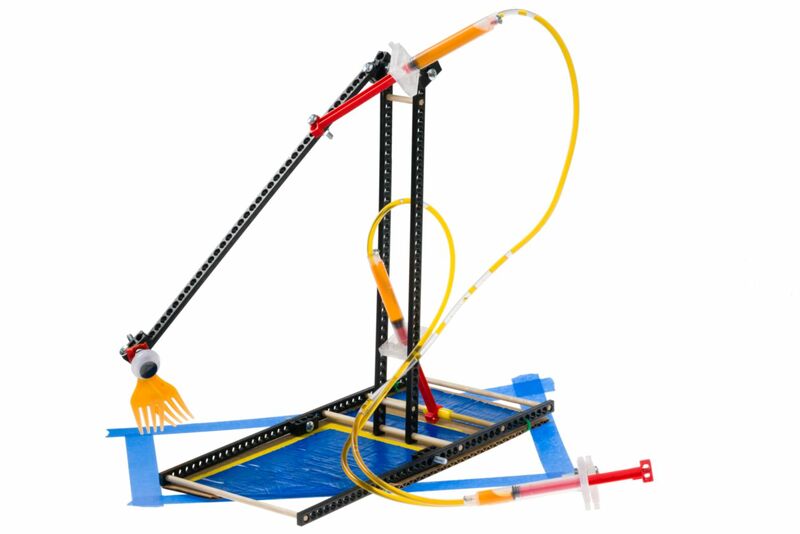 An overview document guides you through this STEM activity. 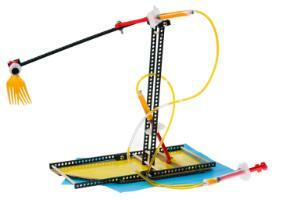 Start by learning about hydraulic and pneumatic power in the Fluid Power Lab. 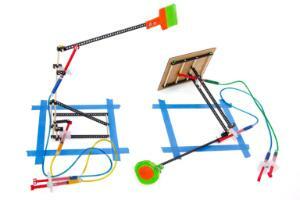 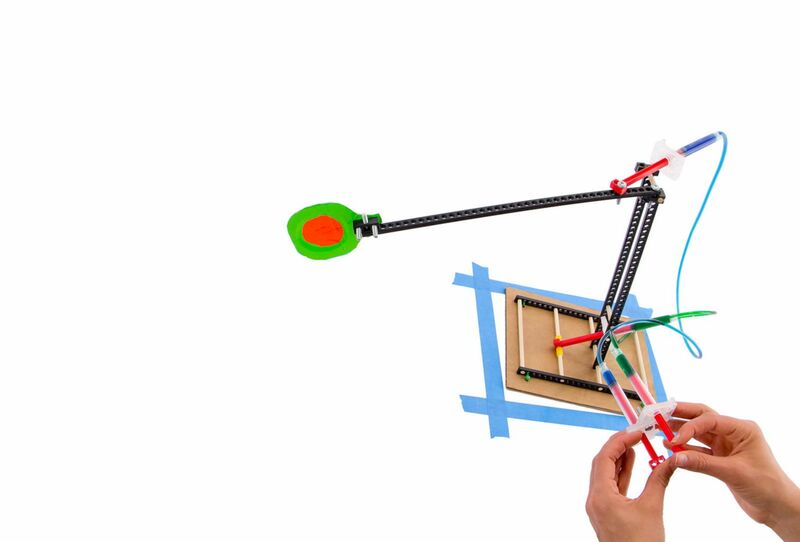 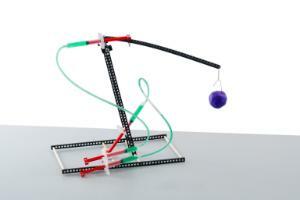 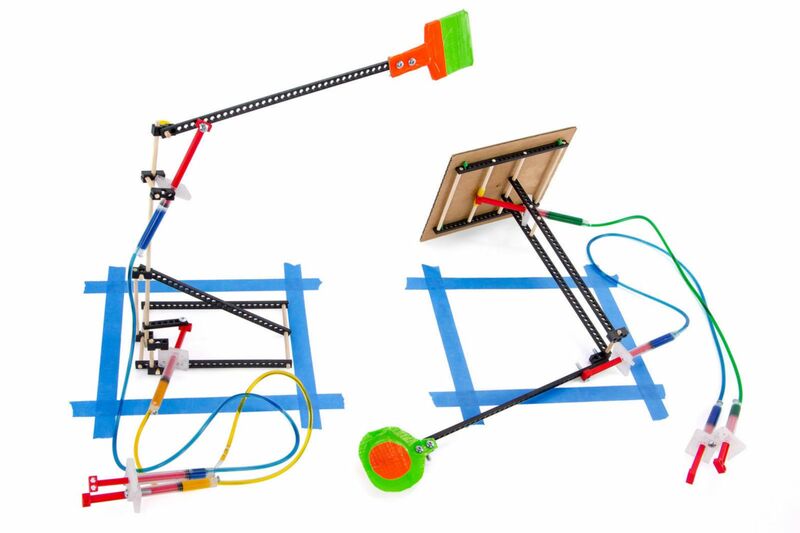 Then, design your own Judo-Bot to compete in Design and Engineering Challenges. Ordering information: Required but not included are multicutter, reamer, and screw driver.